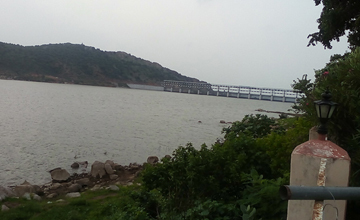 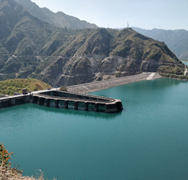 The Lachura irrigation project envisages construction of a concrete & masonry dam across Dhasan River, a right bank tributary of the Betwa River in the Ganga basin area near Mau Ranipur of Jhansi district. 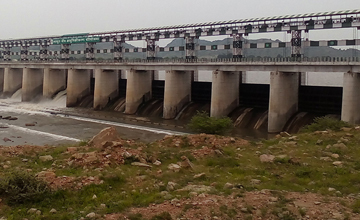 The project is proposed to provide irrigation for Kharif 14575 hectare and Rabi 31910 hectare in net CCA of 97,169 hectare. 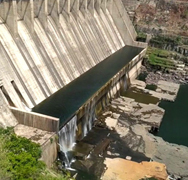 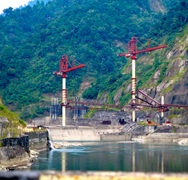 Encardio-rite was awarded the contract for supply and installation of geotechnical instrumentation for the dam, the non-overflow sections on the left and right, as well as automatic data logging of critical parameters and areas. 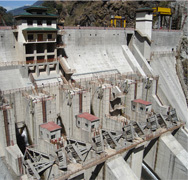 Instruments used included piezometers, temperature meter, strain gage, a pressure cell and an automatic data acquisition system.